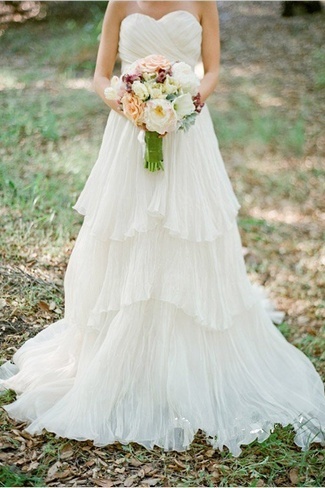 Tuesday is here and so is our weekly Trendy Tuesday feature sharing the latest Wedding Trends! This week we’re here to put a smile on your dial with a winning offering of beautiful beach wedding gowns. Beach wedding like these call for laid back yet stylish affairs filled with beach-themed decor as seen in this set of stunning Beach Themed Wedding Projects & DIY Inspiration. 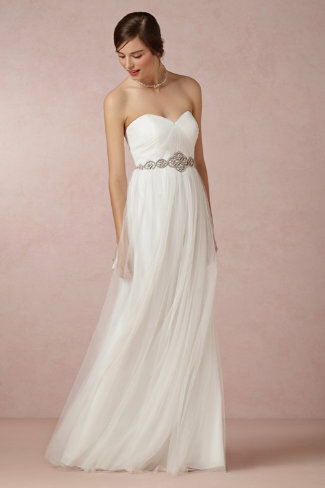 For your bridal look, anything goes as long as it is flowy, easily wearable and makes you feel and look fabulous! 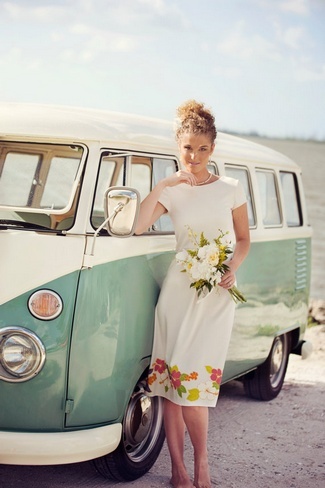 Unleash your inner bridal beach queen by selecting your fave from these beach wedding dresses! 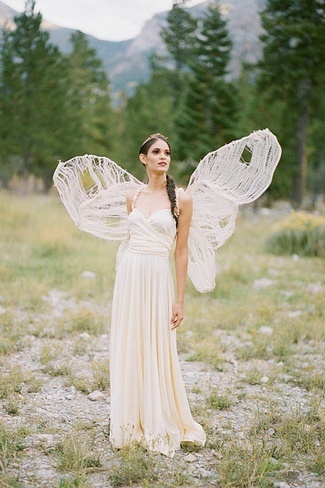 Looking for more wedding dress ideas? 35 Of The Most Epic Two-Piece Wedding Dresses Ever!